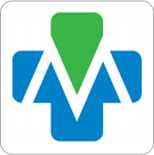 Welcome to MedlinePlus, a goldmine of good health information from the worlds largest medical library, the National Library of Medicine. Health professionals and consumers alike can depend on it for information that is authoritative and up to date. 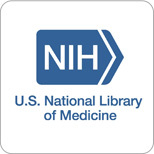 PubMed is a service of the U.S. National Library of Medicine that includes over 18 million citations from MEDLINE and other life science journals for biomedical articles back to the 1950s. 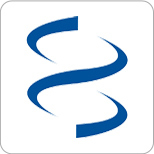 PubMed Central is a free digital archive of biomedical and life sciences journal literature. 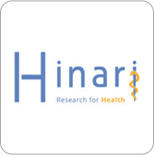 The HINARI program, set up by WHO together with major publishers, enables developing countries to gain access to one of the worlds largest collections of biomedical and health literature. The National Guideline Clearinghouse (NGC) is a public resource for evidence-based clinical practice guidelines. NGC is an initiative of the Agency for Healthcare Research and Quality (AHRQ), U.S. Department of Health and Human Services. 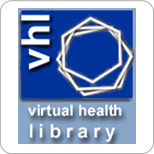 The National Library for Health (NLH) is a modern, integrated, hybrid service that aims to be the best, most trusted health related knowledge service in the world. Listed here are the primary, CDC published, guidelines and recommendations for the prevention of Healthcare-Associated Infections. 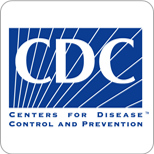 Guidelines for more specific topics and diseases may be found elsewhere on the CDC site. 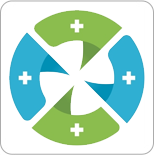 The Mission of BIREME and VHK is to contribute to the development of the health in the countries of the Latin America and the Caribbean by the promotion of the use of the scientific and technical health information. 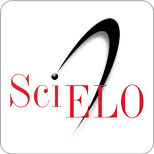 Scientific Electronic Library Online (SciELO) is a model for cooperative electronic publishing of scientific journals on the Internet. 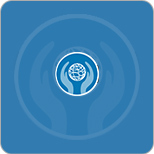 Especially conceived to meet the scientific communication needs of developing countries, particularly Latin America and the Caribbean. 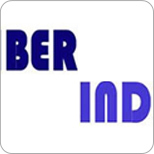 Ciber Index is a platform specialised in the management of healthcare whos mission is to provide professionals and institutions of any environment (welfare, educational, managing or investigator) practical solutions to aid the development to scientific knowledge. 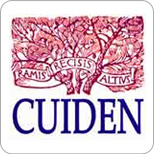 Cuiden is the database of the Foundation Index. 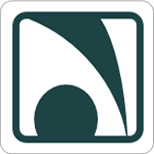 It includes scientific production of Spanish and Latin American clinical-welfare content in all its specialties including methodological, historic, social or cultural focus. 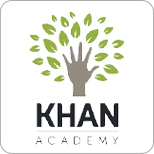 Khan academy Health and Medicine section. Good news for all who couldn’t wait to do the course on multicultural nursing care in ICU: with a little delay due to the declaration on data protection the course is now open to register. 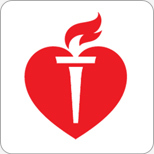 The American Heart Association is a national voluntary health agency whose mission is: Building healthier lives, free of cardiovascular diseases atnd stroke. The associations impact goal is to reduce coronary heart disease, stroke and risk by 25 percent by 2010. 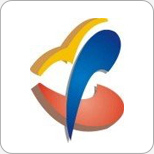 The Spanish Association of Nursing in Cardiology (AEEC) is an non-profit association, founded in the year 1977 and formed by nurses that work in all the areas of cardiology. AEEC seeks to improve the formation in nursing cardiological and to professionalise all the nurses who work within it. 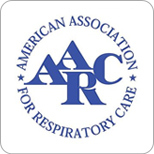 Since 1947, the American Association for Respiratory Care (AARC) has been committed to enhancing professionalism as a respiratory care practitioner, improving performance on the job, and helping broaden the scope of knowledge essential to success. 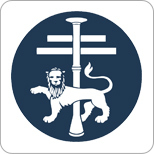 The British Thoracic Society (BTS) was formed in 1982 by the amalgamation of the British Thoracic Association and the Thoracic Society. 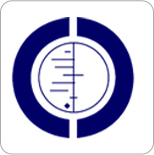 Their objective is to improve the standards of care of people who have respiratory diseases. Founded in 1905 as the American Sanatorium Association (ATS) to prevent, control and treat tuberculosis. 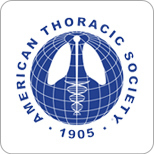 Originally the medical section of the American Lung Association, the Society became independently incorporated in 2000.